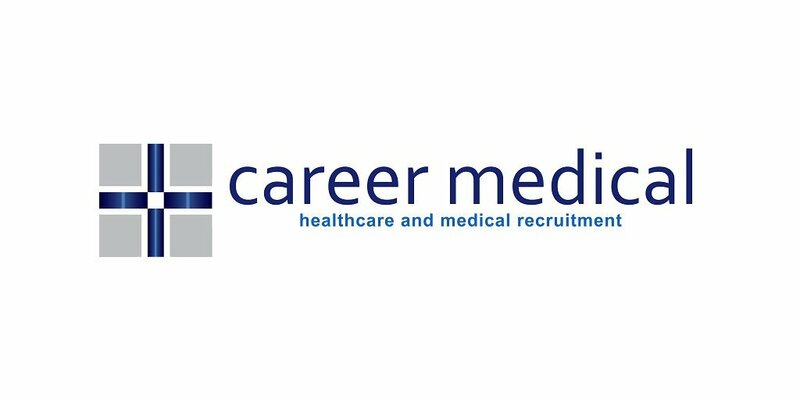 Career Medical is currently seeking Full Time Clinical Coder (6 months Contract) for a Hospital based in Melbourne, VIC. The Hospital is a teaching hospital in Melbourne, Australia. It provides specialist tertiary-level healthcare to the Melbourne's south-east. We have a requirement for an experienced Clinical Coder to work at highly regarded tertiary facility based in Melbourne,VIC. It is a Full-time Contractual role (6 Months). You'll be actively represented and looked after by Career Medical Recruitment and be supported by a positive, friendly workplace. A self-starter with the ability to prioritise, you'll take pride in your ability to manage your workflow and contribute to overall team objectives. You'll understand the importance of assigning accurate and timely coding of medical records using the current Australian coding standards. We ensure you will never get bored due to the hospital’s highly complex case mix. Responsible for timely and accurate classification of disease, operation and injury causes. Maintain current knowledge of coding practices and standards, casemix and related computer applications. To perform identification of codes utilising the coding software, entry of codes and grouping of codes. Complete necessary notifications as required according to guidelines. Participate in quality activities to ensure continuous improvement in coding processes, patient record documentation and the collection of quality health data. Report additional clinical indicator and adverse patient outcomes as directed by the HIS Manager. Participate in activities which contribute to the professional development of the service and/or self. Practical knowledge of and experience in the current disease classification and its use within the hospital setting. Knowledge of casemix implications and requirements. Demonstrated high level of interpersonal, communication and organisation skills including the ability to liaise with a range of health professionals.